Hey there gang! 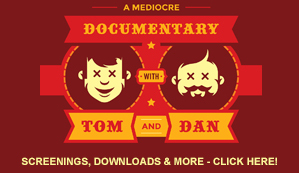 Thanks so much for joining us for this week’s “A Mediocre Time with Tom and Dan” podcast! We really hope that you guys are digging the fact that we have transitioned to Mixlr from Ustream – or what we used to use. There have been a few people though that really enjoyed the cameras aspect of the show and rest assured that Tom and I are both working on that. (The things to work on just never seem to end! 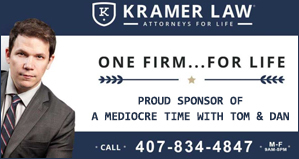 Haha…) On a positive note though, we have heard that the audio quality and the lack of commercials on the new Mixlr feed are more than fantastic and that’s really good to hear! 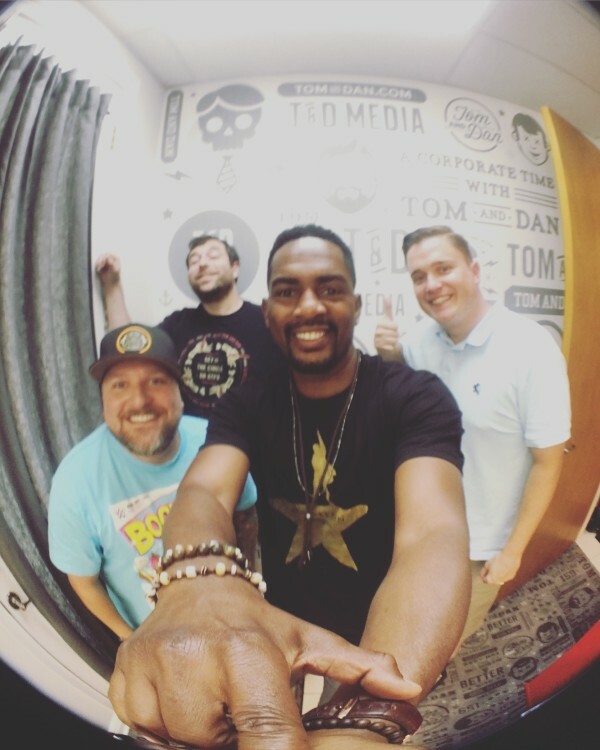 Be sure to check out our interview with Bill Bellamy!!! It’s on TomandDan.com too!